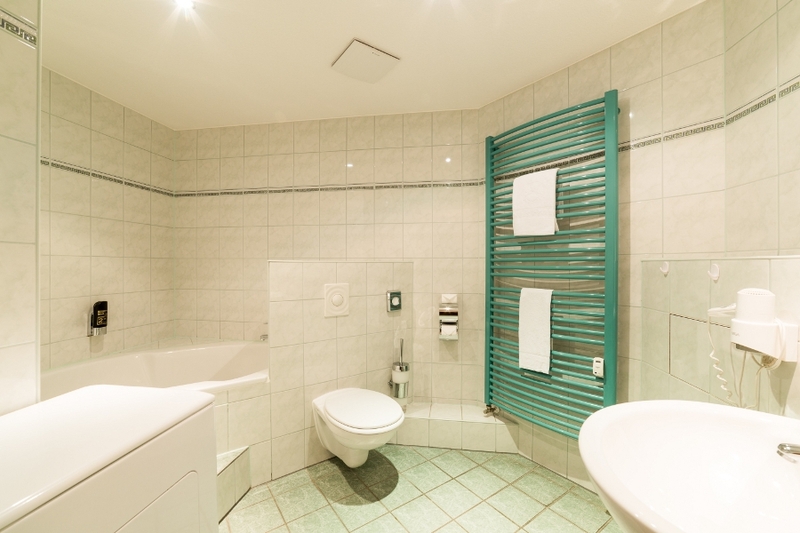 The charming apartments are situated between Frauenkirche and Brühl's Terrace. In the narrow alleyway, lots of rustic pubs and cosy restaurants invite you to be sociable. The Aparthotel “Münzgasse” is a non-smoking hotel. The individually furnished apartments have a combined living and sleeping area, a kitchen and a bathroom. Starting at a size of 35 m², they are suitable for 2 people. Apartments with washing machine are available if requested. The individually furnished apartments have a separate living and sleeping area, a kitchen and a bathroom. 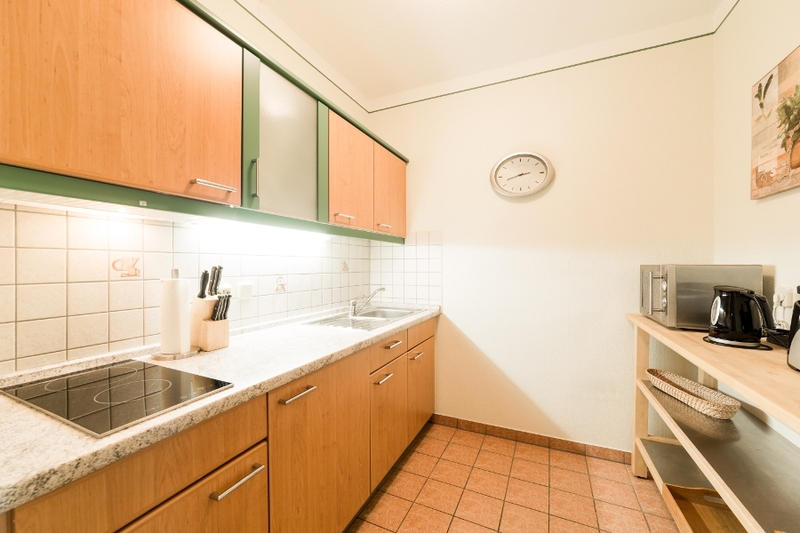 Starting at a size of 45 m², the apartments are suitable for 2 people. An extra bed is possible for a further person on request. The individually furnished apartments have a separate living room and two bedrooms, a kitchen and a bathroom. 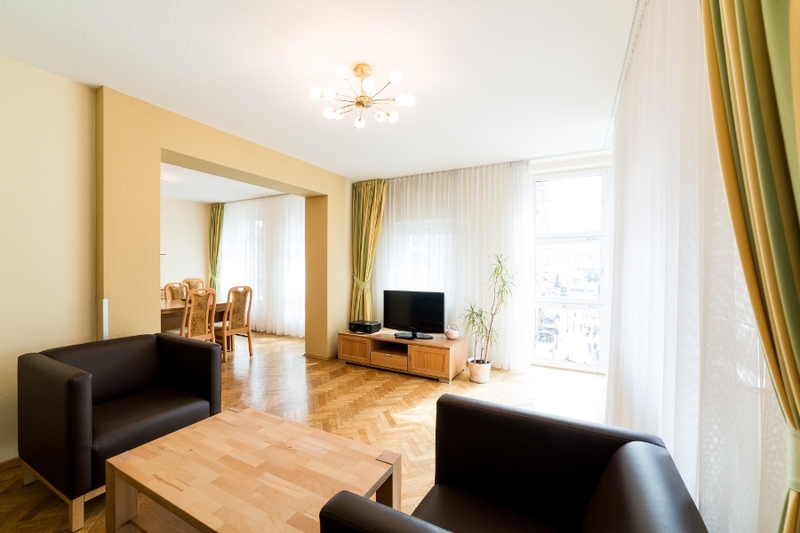 Starting at a size of 65 m², the apartments are suitable for 4 people. Extra beds for two further people are possible on request. 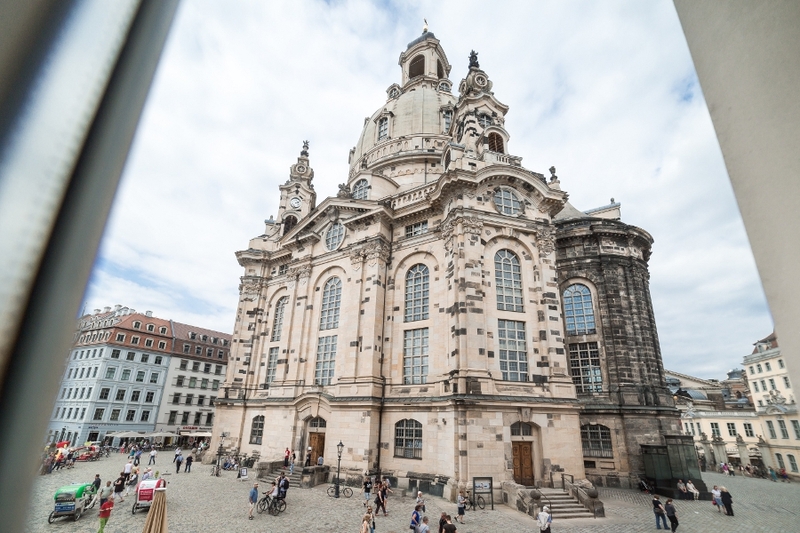 All our suites have an unforgettable view directly over Dresden’s Frauenkirche. The suites have a living room, one or two bedrooms, a kitchen and a bathroom. Starting at a size of 67 m², our 2-room suites are suitable for two people. An extra bed is possible for a further person on request.